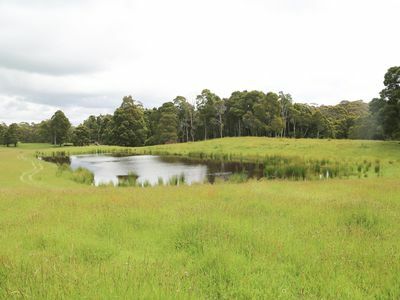 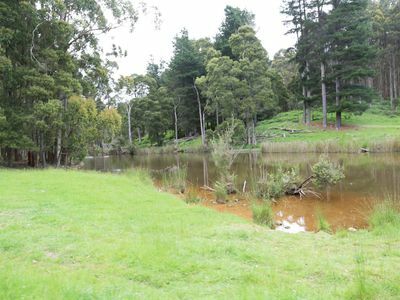 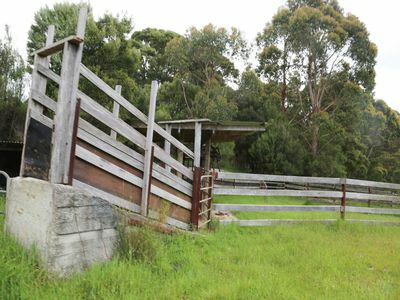 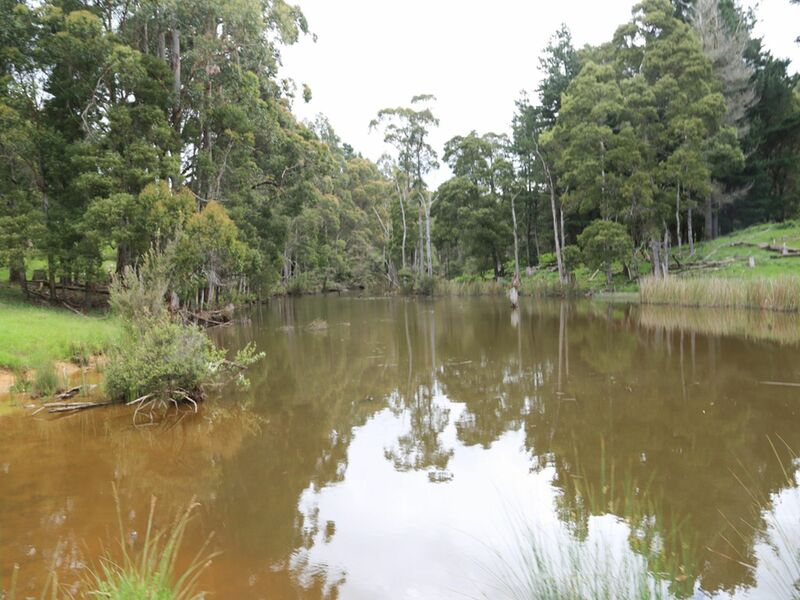 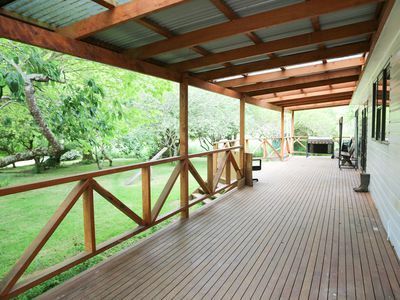 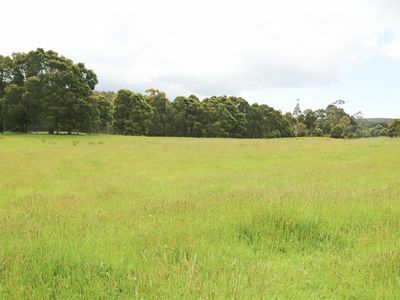 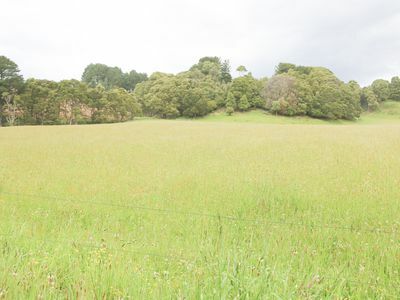 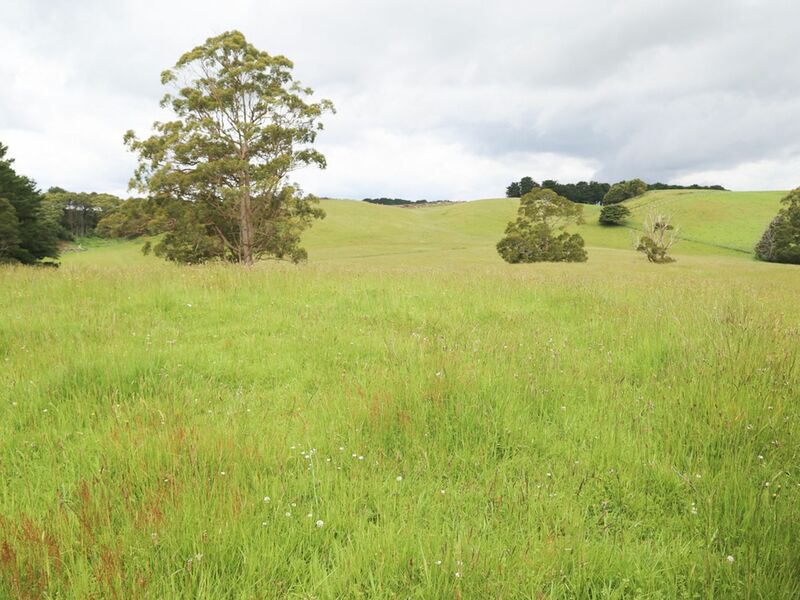 The 42.51 HA property has a lovely rural setting with 3 dams, one has Black fish. 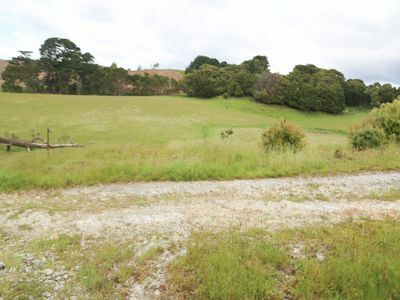 With vermin proof fencing on 3 boundaries and an organic dairy farm on the other boundary. 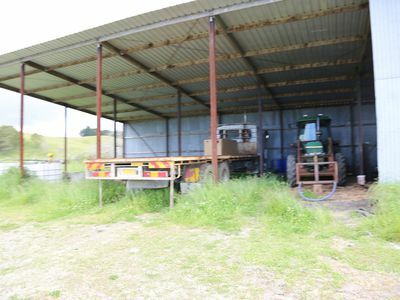 The farmlet is subdivided into 13 paddocks, improvements include and old dairy, and the old piggery has been used for a green house. The stockyards have been built to last with railway iron posts. 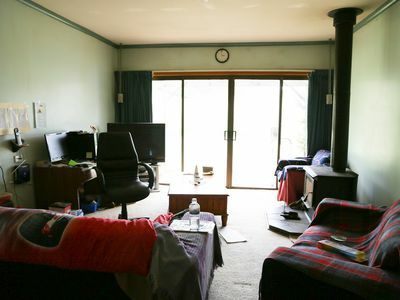 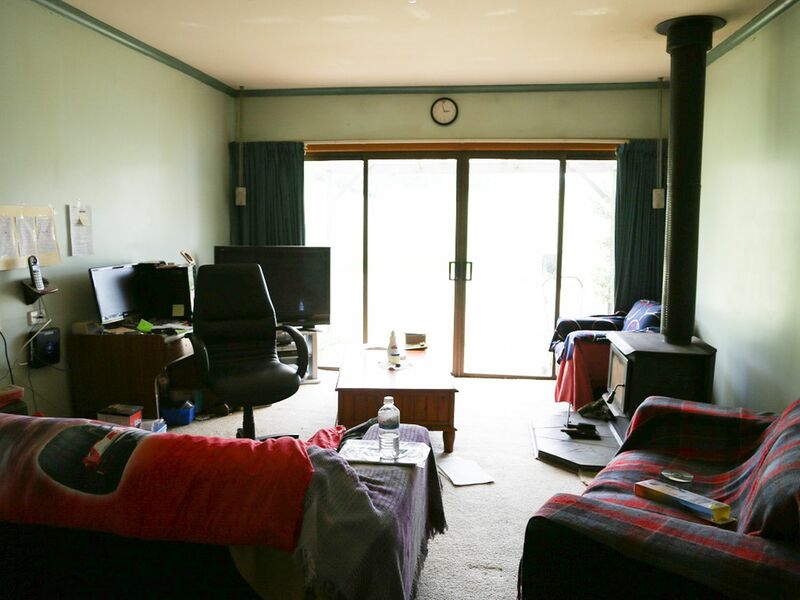 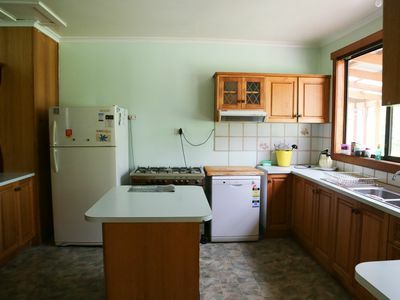 The 5 bedroom home has 2 kitchens one with a gas stove and the other is a Thermolux wood stove that heats the water for the home. 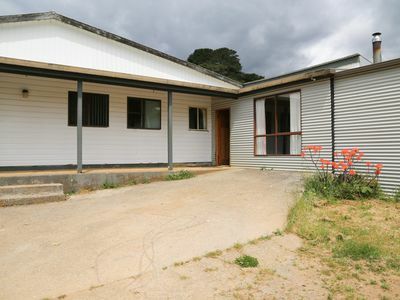 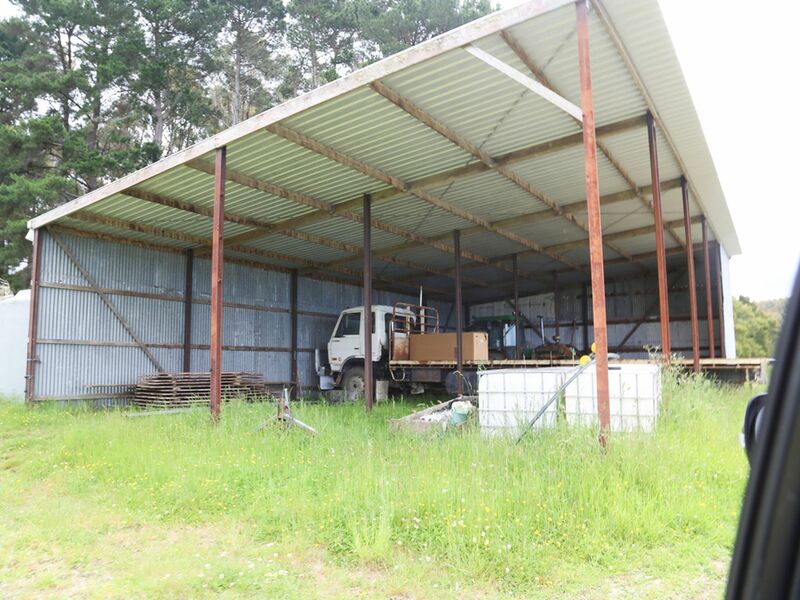 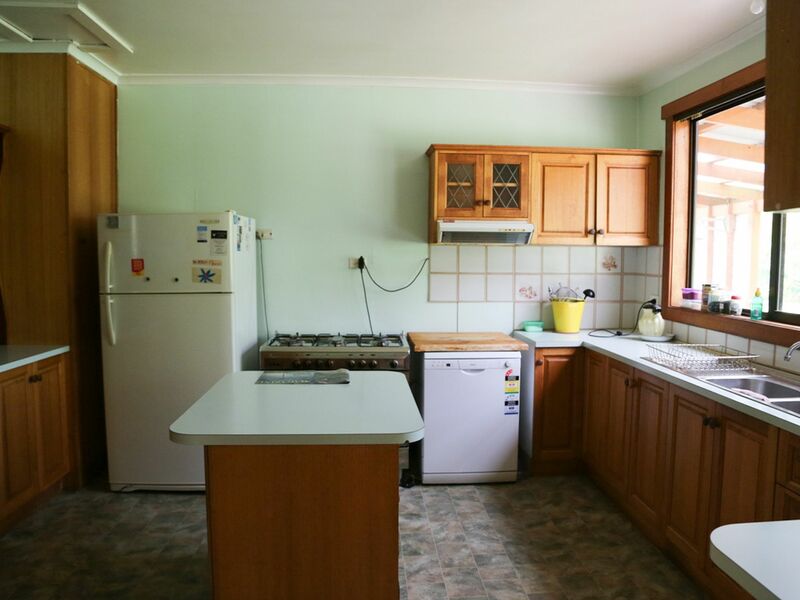 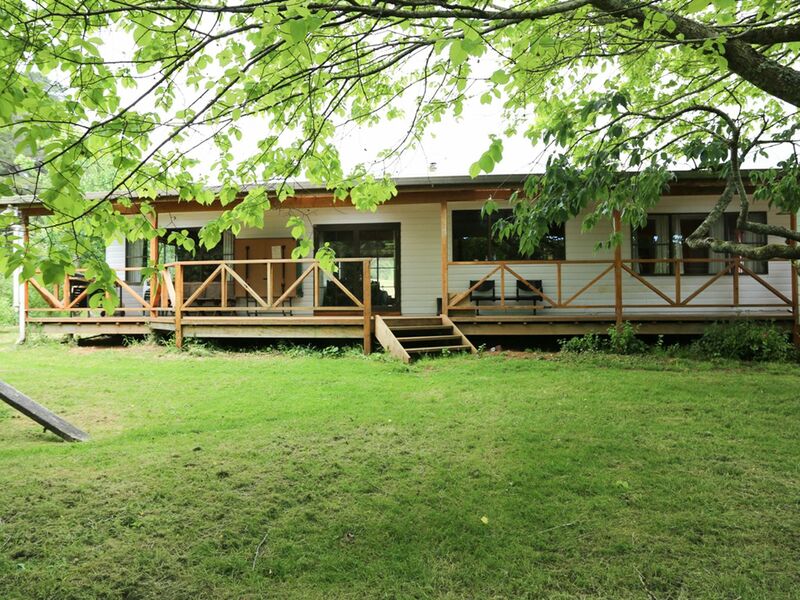 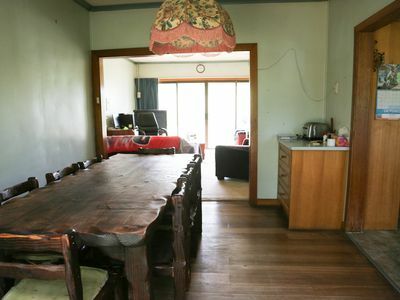 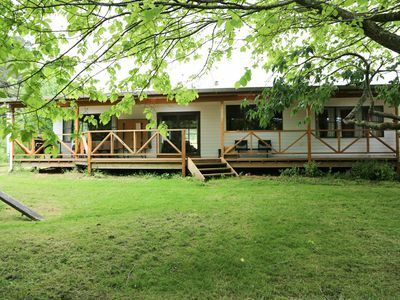 This is a perfect semi retirement rural block to run cattle and at the moment the land does not have any stock on the property so it is ready for a new owner to stock the farm. 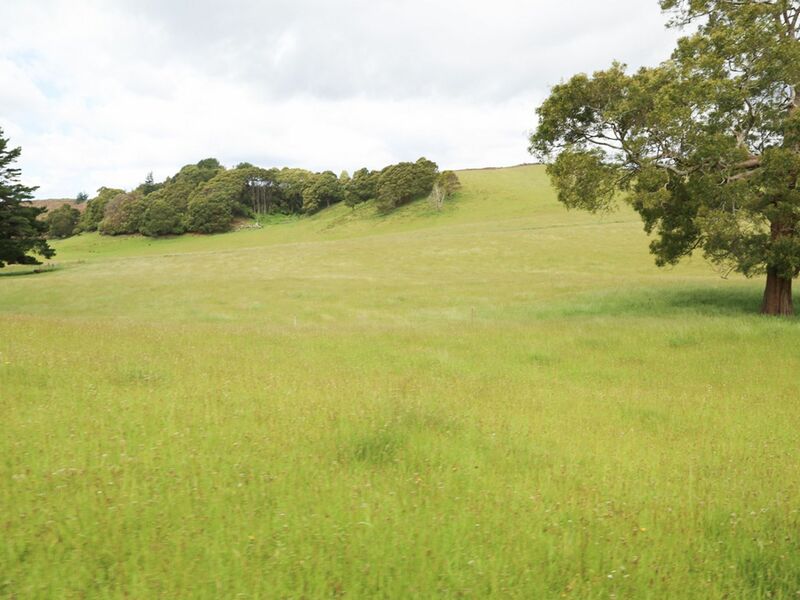 The farm contour is gently rolling to good flats. 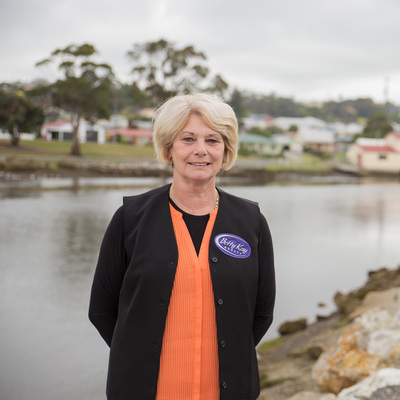 Situated in a very good rainfall belt on the North West Coast of Tasmania.